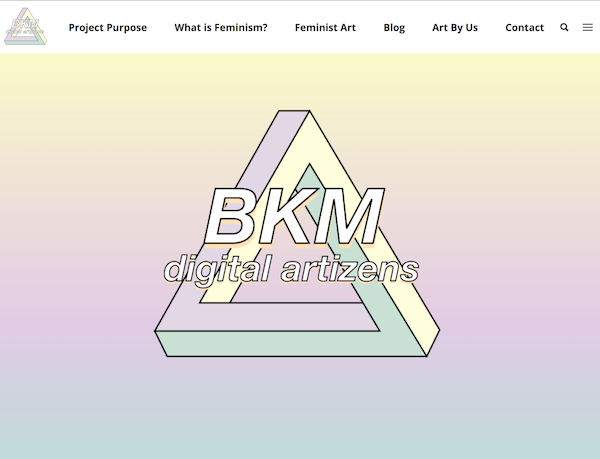 The BKM Digital Artizens: Feminist Project is a group composed of teens from the Brooklyn Museum who value the significance of feminism and continue to spread and educate society of its relevance today, by using art to break social and structural norms. This website is open to everyone and anyone who seek to further their knowledge of Feminism and Art. Rapport Studios facilitated a user-centered product development experience with Digital Artizens youth. Through interactive workshops focusing on UX, design thinking, user-centered product development, and design, Rapport Studios supported Digital Artizens youth in developing an interactive platform to engage youth with the Brooklyn Museum. The Digital Artizens facilitated user empathy interviews and product tests during Brooklyn Museum Teen Nights where hundreds of youth visit the museum to engage in programming and experiences. 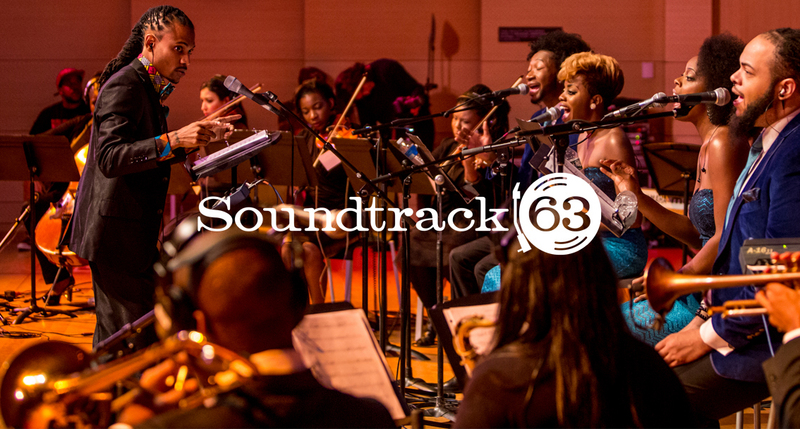 This experience is deeply rooted in Rapport Studios’ mission and purpose by designing opportunities for under-represented communities to have agency in culture institutions.